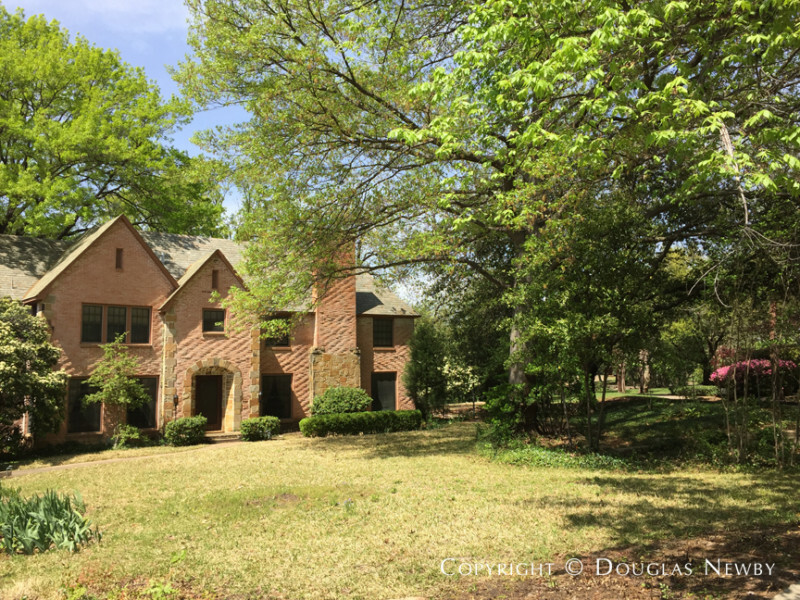 When one thinks of the great neighborhoods of University Park, Volk Estates, St. Andrews Place and Francis Daniel Park neighborhoods quickly come to mind. On Golf Drive the neighbors share Turtle Creek with the home Governor Bill Clements build across the creek. An almost secret sidewalk at the corner of the neighborhood takes you through the bucolic part of Curtis Park and past Turtle Creek pond on your way to the sporting part of the park on the far side. 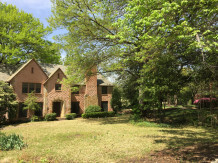 Francis Daniel Park has both original estate homes, period modern homes and sought after lots along Turtle Creek. This is the hidden neighborhood of University Park with little traffic as the neighborhood is protected by the creek and the park on two sides. 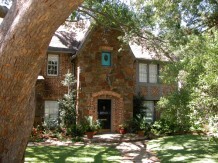 You will enjoy exploring Francis Daniel Park, tucked between Turtle Creek and University Park. Francis Daniel Park inside University Park. Click on the map and discover each home as you explore this neighborhood.